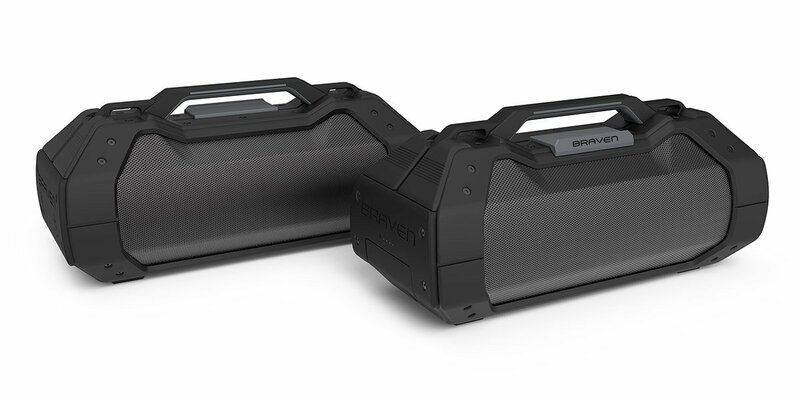 Braven’s ginormous new Bluetooth party speaker is the modern day boom box. It’ll knock your socks off with massive sound, its 15,600 mAh battery provides 14h of play time, and can also charge gadgets. 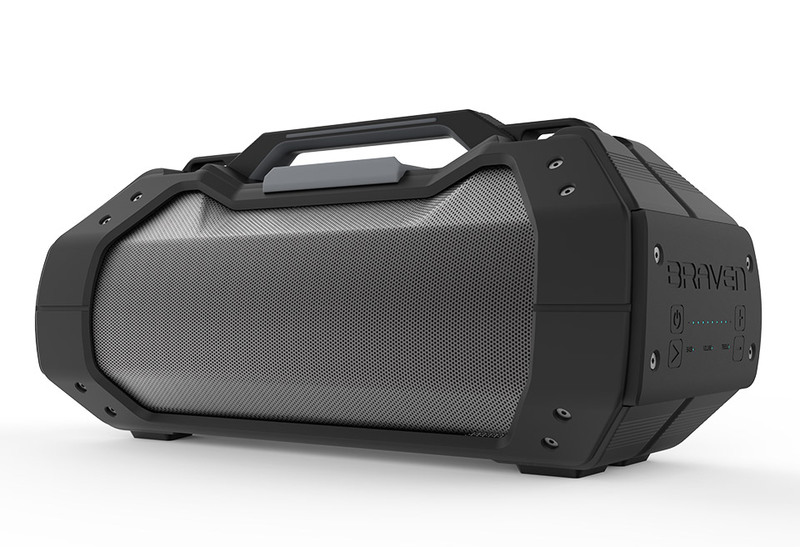 The rugged speaker is IPX 5 waterproof rated too.